I read this article and found it very interesting, thought it might be something for you. 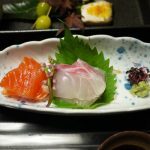 The article is called 25 Best Kyoto Restaurants to Go and is located at http://trip-n-travel.com/listicle/13386/. 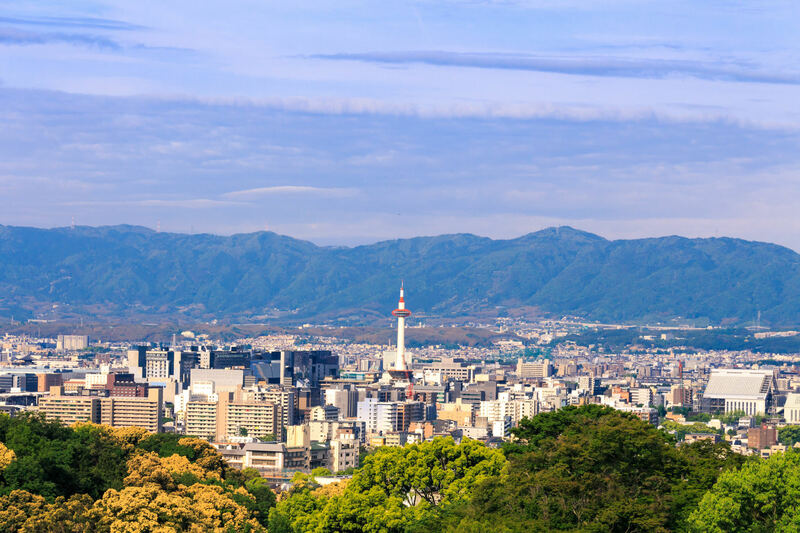 The city of Kyoto is a picture of a highly urbanized area. Kyoto used to be the capital of Japan for over a millennium. Along with this reputation are the tall skyscrapers, the bullet train, and other state-of-the-art facilities. The sprawling immensity of the modern structures builds a strong contrast to the traditional buildings that are still standing strong throughout Japan. This contradiction of some sort is also in the culinary scene of Kyoto. Although the blending of both traditional Japanese and other dishes around the world presents a gastronomic delight. Explore the original Kyoto Cuisine (Kaiseki/Kyo Ryori), Wagyu Steaks, Sushi, Sobas and Udons, Aisan, French, Italian, and dessert/coffee shops. This list should help if you are in the middle of Kyoto and you are lost in translation. 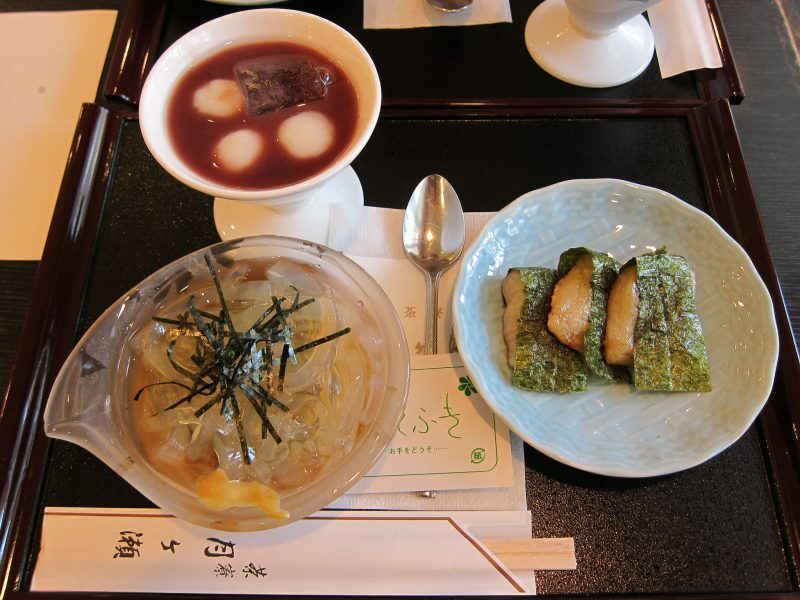 The Muromachi Wakuden restaurant is a 5-minute walk if you are coming from the Karasuma Oike Station. 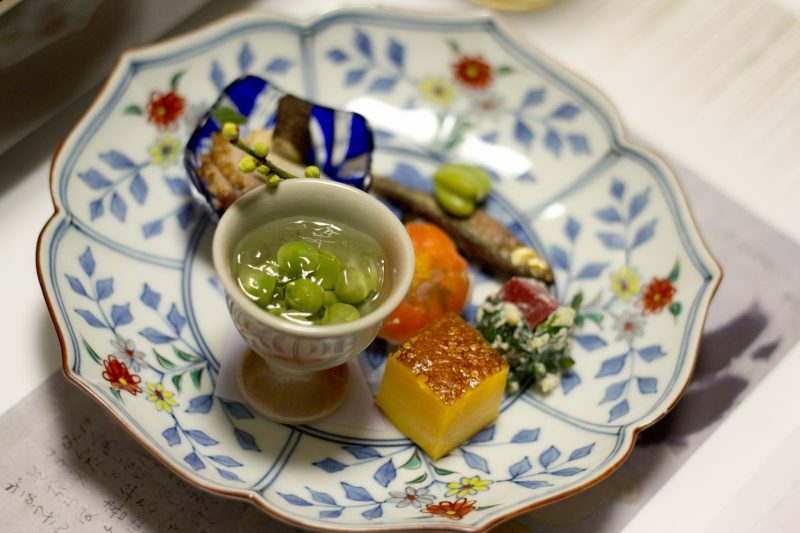 What makes this restaurant prominent is its long history of serving Kyoto’s specialties. This restaurant has served its patrons with the high quality dishes. Many chefs in Japan, also started their career in Muromachi Wakuden, this confirms the best service and delicious meals exemplified by this restaurant since the 1800’s. The Kappou Yamashita restaurant is a 3-minute walk from the subway of Shiyakusho-mae Station of the Tozai Line. This restaurant is a Class A Kaiseki/Kyo Ryori. This restaurant is located near the Kamo-river where one can enjoy an evening stroll by the riverbank after dinner, making it an excellent choice for a date night. A high-end restaurant at The Ritz is Sushi Mizuki. 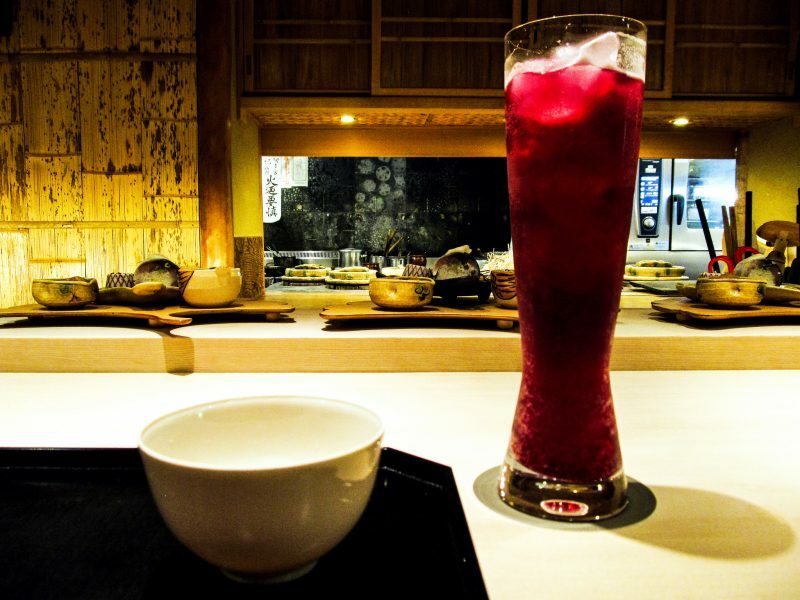 This restaurant offers great sushi and other delectable goodness that Kyoto culinary offer. You can watch the Chef skillfully fillet the fish until it is presented to you on a beautiful platter. Do not be shy to ask questions, the staff here speaks in English, some speaks Spanish, and some speaks French. Sushi Matsumoto restaurant is a 5-minute walk if you are coming from the Keihan Gion Shijyo Station. 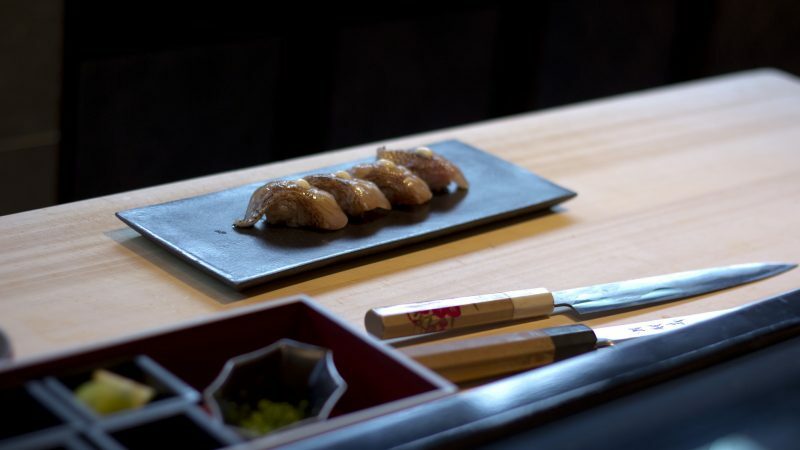 The omakase-style of serving the sushi is an epicurean delight. Sushi Matsumoto only serves the freshest bounty straight from the ocean. Note that this is a Michelin –rated sushi restaurant, so prepare to bring extra cash and have your reservation booked ahead of time. It would take you a few-minute walk coming from the Hachijo-guchi Exit in Kyoto Station to reach the Musashi Restaurant in Asty Road. This restaurant serves sushi in a conveyor belt. The tempting display of 50 kinds of sushi in different flavors and colors passing by your eyes is made more enticing because of its reasonable price. We previously featured the difference between Soba and Udon. This restaurant got both Soba and Udon, adding to many traditional dishes in the menu. Soba is made from buckwheat. These are thin noodles compared to the fatter Udon. For over 550 years, Owariya is known to serve this famous dish that patrons would line up outside the shop rain or shine. This restaurant is a five-minute walk from the Oike Station, Kyoto subway of the Karasuma-Line. Opening hour: 11am – 7pm (last order at 6:30pm) Shop opens at 9am for confectionery purchases only. Okakita is a restaurant next to the Heian Jinju Shrine. It is a 2-minute walk from the city bus stop, Doutsuen-mae. 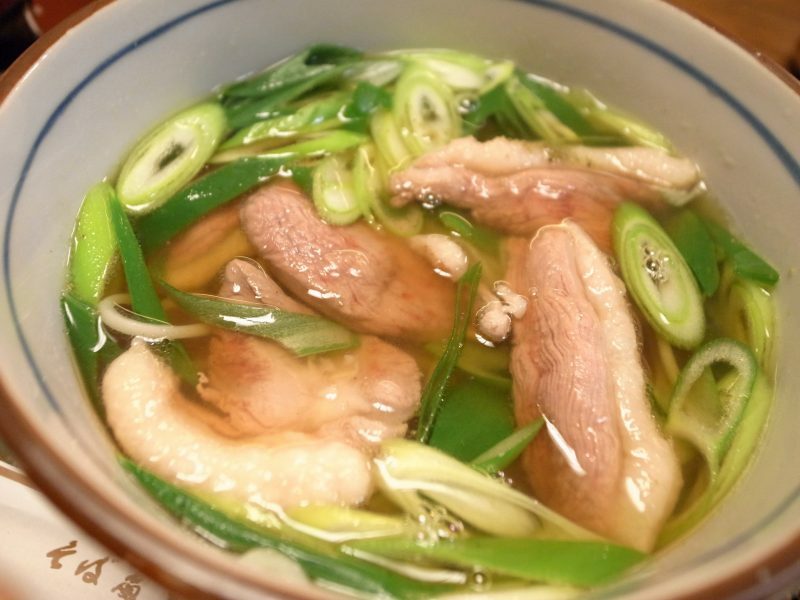 Okita is most famous for the Udon and Soba dishes. The restaurant opens at eleven in the morning. There are only thirty six seats in the restaurant, so we suggest that you go there earlier to avoid the long queue of customers. Hisago is next to Kodaiji Temple. It is a 10-minute walk from the Gionshijo Station of the Keihan Line. 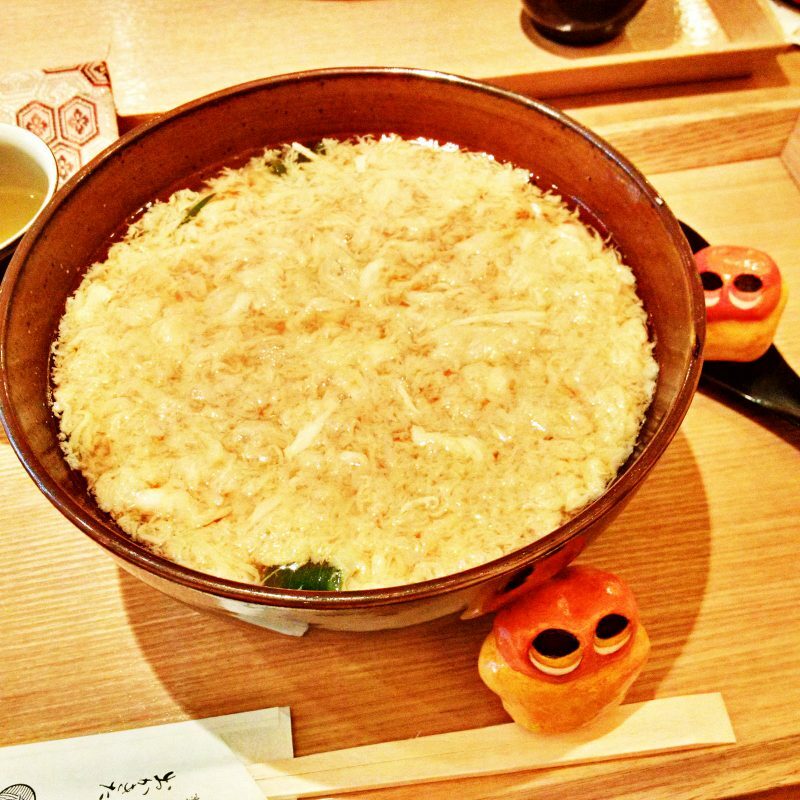 Aside from the soba, udon, and other rice dishes, you have to check the house specialty, Oyakodon. 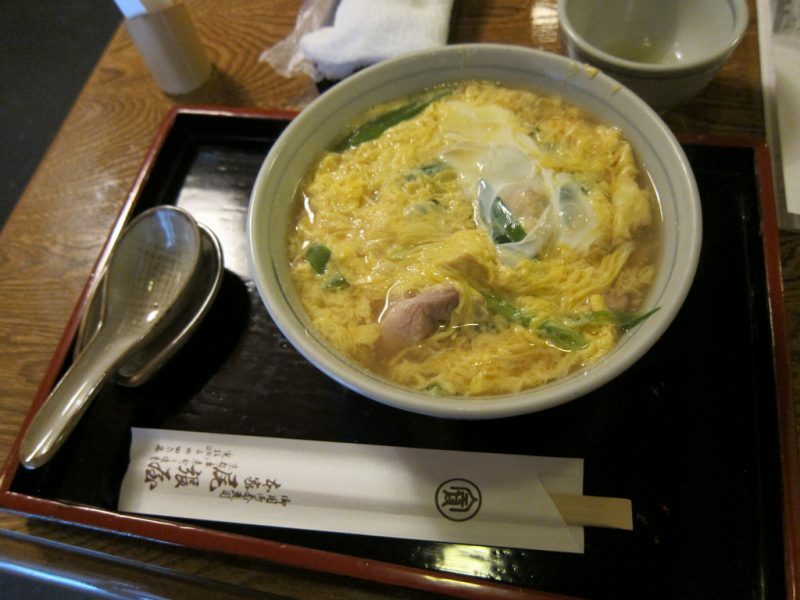 Oyakodon is a recipe that is made up of chicken and egg on rice. This calorie packed dish is perfect for a long day of sightseeing in the nearby temple. Daikokuya Restaurant is located in the downtown area of Kyoto. Coming from Hankyu Kawaramachi Station, it would take you a 5-minute walk to reach the restaurant. From the Shiyakusho-mae Station, it would take you 8-minutes on foot. This restaurant specializes in soba dishes. Get amazed with the 20 toppings provided for your soba. In Daikokuya, the soba noodles are made perfect and crafted by a 100-year- old hand mill and a waterwheel that you can still see in the restaurant. The Gontaro Kinkakuji Restaurant is near the Kinkaku-ji Temple and the Ryoan-ji Temple. It is a 15-minute walk from the Hakubai-cho Station and a 4-minute walk from the Kinkakuji-mae bus stop. This restaurant uses a Dashi stock for the udon and soba noodles. There are other dishes on the menu like rice dishes, tempura, and others. In Gontaro, enjoy an authentic Japanese meal. The restaurant is styled in Japanese. They also have a lovely bonsai garden where you can relax. Shiruko Restaurant is a 2-minute walk from the Hankyu Kawaramachi Station and a 5-minute walk from the Gionshijo Station. Shiruko is a Washoku restaurant. Miso soup takes the center stage. From the walls of the restaurant, you will see the different ingredients that you can choose for your soup. The seats in this restaurant face a stage. In Japan, a ‘Noh Stage’ is an elevated area that was used for performances in Japan. The Negiya-Heikichi Pontocho Restaurant is a 3-minute walk from the Hankyu Kawaramachi Station. 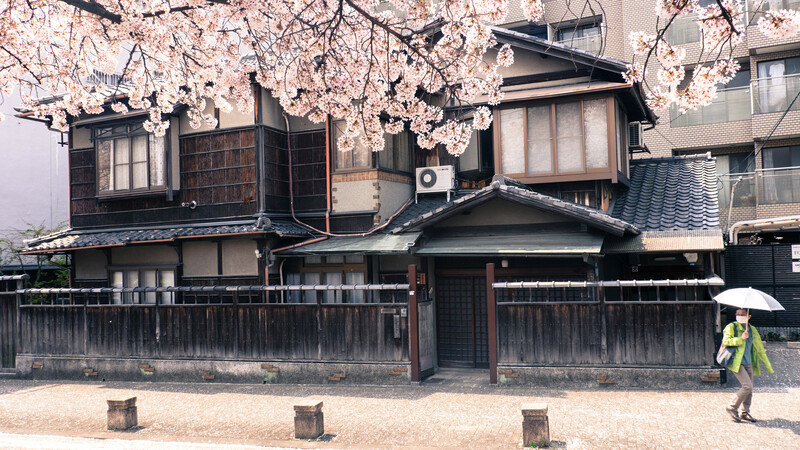 Step into the alleys of Pontocho and you will get a picture perfect old Japan. If you are lucky, you will catch a glimpse of Geishas, all done up in their kimonos occasionally passing through the area. The alley is also a home to many restaurants and bars. In one corner, you will find Negiya-Heikichi. Get the complete experience and try the restaurant’s Wagyu beef cooked to perfection. 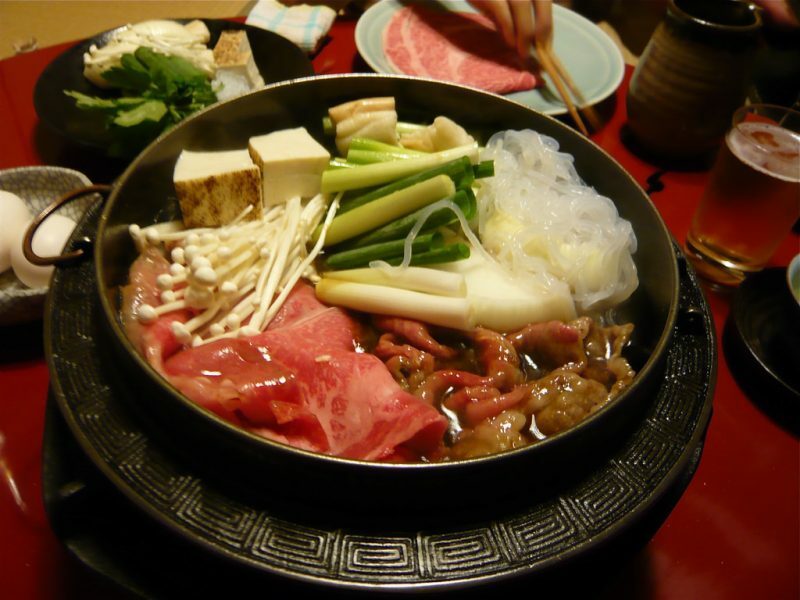 Try the sukiyaki, and yakitori, then you will say that you are truly in Japan! Hafuu Restaurant is a 10-minute walk from the Marutamachi Station and the Tozai Line City Hall Station. This restaurant is near the Imperial Palace and the Kamo River. If you are looking for an authentic Wagyu beef, this is the place to go. The Wagyu Steak’s marbled appearance promises a melt-in-your-mouth experience. Shishikin Restaurant is a 5-minute walk from the Kawaramachi Station. This restaurant specializes in Kyoto Beef. The Kyoto Beef is one of Japan’s best beef along with the Wagyu beef. In Shishikin Restaurant, you can have your beef cooked according to your preference. You choose the cut of beef and pick from the many ingredients to customize your meal. Curry is one of the favorite spices of restaurants in Japan. The Spice Chamber restaurant near the subway of Shijo and Hankyu Karasuma Station is a restaurant that specializes in curry dishes. Try the chicken curry and the Spicy Keema. The exotic flavor will surely delight you. For a healthy and well balanced diet, visit the Spice Chamber. Il Pappalardo is an Italian restaurant near the Kiyomizu Temple. It would take you a 10-minute walk from the Shichijo Station to reach Il Pappalardo. This place is known for its oven-baked pizzas and pasta selections. The place is packed every day of the week, so it is best that you make a reservation to book a table. Il Dente Di Leon is a 4-minute walk from the Exit 4 of the Jingu-Marutamachi Station. From the Exit 3 of the Tozai Line Kyoto Shiyakushomae Station, that would be an 11-minute walk. This restaurant is also near the Kyoto Imperial Palace. Il Dente Di Lean boasts of signature dishes from Sicily and Piedmont as well as Omi Beef, the restaurant’s beef brand. Choose from the wide selection of Italian wines to go with your meal to have the complete experience. The Zezechan Pocchiri is a Chinese restaurant 5 minutes away from the subway of Karasuma Oike Station. The restaurant sits in a modern building in downtown Kyoto. 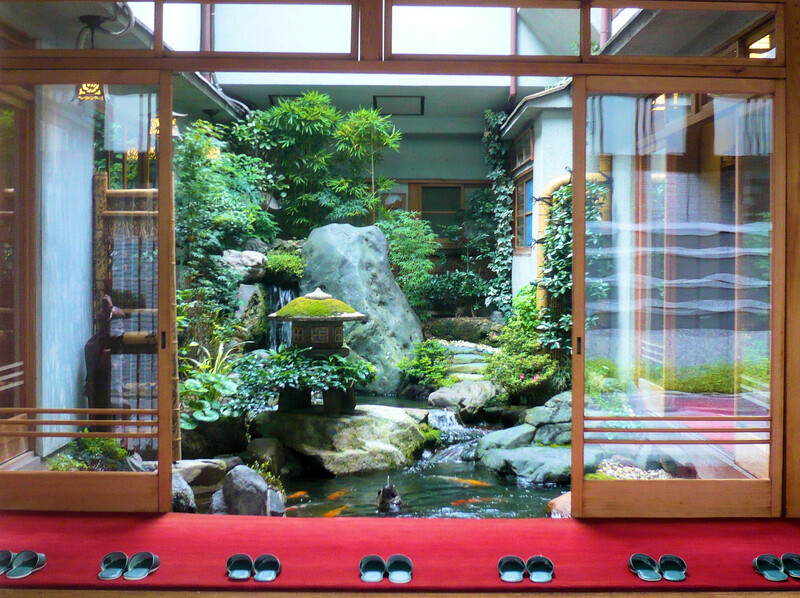 The interior of the restaurant is styled as a traditional Kyoto house with a beautiful yard. For an authentic Beijing cuisine, Zezechan Pocchiri is the place for you. Com Ngon Restaurant is a 3-minute walk from Hankyu Karasuma Station. This Vietnamese restaurant offers a casual ambience. 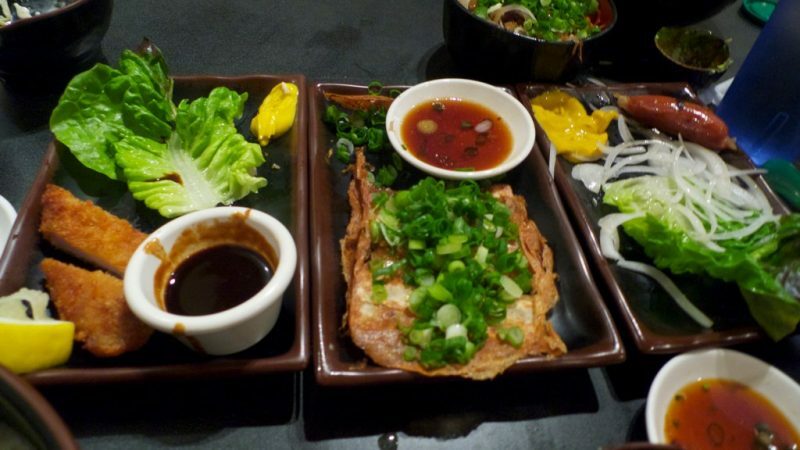 Vietnamese culinary is known to use more healthy options for a well-balanced dish. The menu in Com Ngon restaurant is simple and basic. The cooks play with plenty of herbs in the recipe, producing an aromatic dish. Get fortified with the food starting with Pho, a Com Ngon signature dish. Onze Restaurant is a French restaurant located near the Kawaramachi Station and Gion Shijo Station. Grab a taste of Paris when in Tokyo and enjoy the lively atmosphere in Onze. Some of the best food from the French countryside is served in this restaurant. Onze is both a restaurant and a bar. Tourists visit this place to have a good time. Au Temps Perdu is a 5-minute walk from the Higashiyama Station subway of the Tozai Line. This French restaurant has a great view of the Huge Torrii, the gateway leading to the Heian Jingu Shrine. This charming French place sits beside the river making it more lovely and scenic. Enjoy French cuisine and spend a lazy afternoon sipping Aubepine tea in this quaint restaurant by the river. Holiday: Mon. (Open if it is a holiday) / Irregular holidays on Tue. 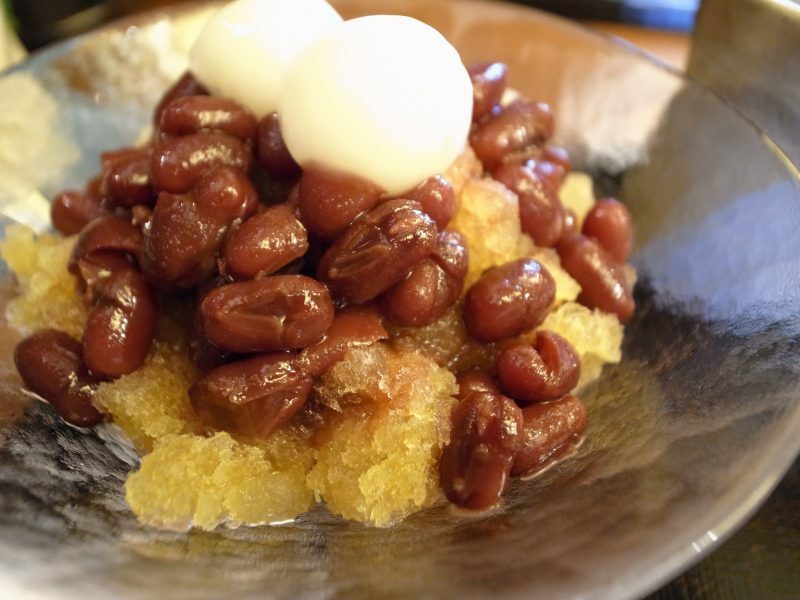 For some dessert, visit eX Café Arashiyama. This restaurant is just a minute walk from the Arashiyama Station. If you have a sweet tooth, this place is for you. The café offers a wide range of Japanese sweets mostly made of Matcha or the Japanese Green Tea. Have coffee or tea and choose from the delicately designed cakes and pastries. This place is not only famous for its desserts. You can also order meals for your lunch or dinner. & Noma Café is a 5-minute walk from the Subway of Tozai Line in Higashiyama Station. This European-style restaurant serves the best dishes in Europe. Step into this quaint café and feel like you are in Europe. The wood furnishings inside the café provide a homey ambiance, while the garden outside looks pretty and romantic. Access: Located across from Heian Jingu Shrine. The Tsuruya Yoshinobu Irodori is a restaurant in Atsy Road, a few minutes away from the Hachijo-guchi Exit in Kyoto Station. If you have left room for dessert after your food trip in town, head to this café. This restaurant has desserts like parfaits, Matcha Teas, ice creams, and pastries. Hoshino Coffee café and restaurant is also located in Atsy Road. This place is perfect if you are looking for a breakfast stop. They serve hand pressed coffee that will definitely wake your senses. Morning meals are available from seven until eleven in the morning. For the caffeine addicts, this is the place to be. Traditional and International restaurants abound in a city that never sleeps. 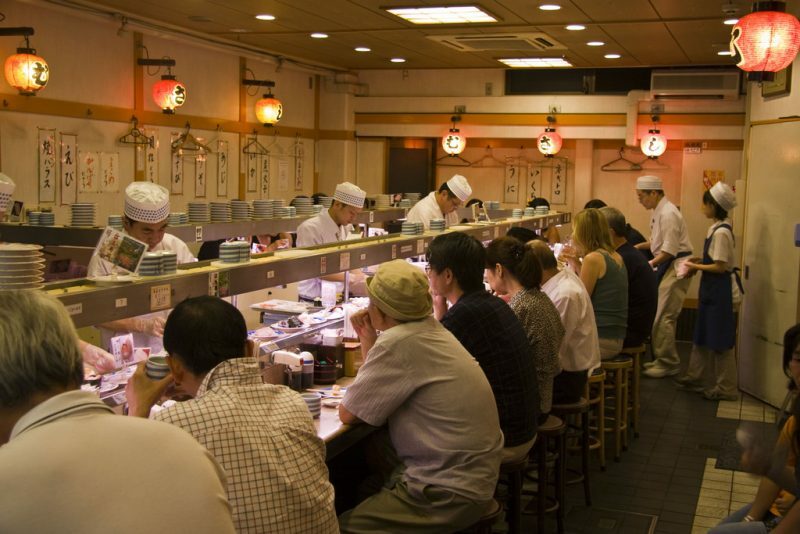 We just featured less than 1% of the restaurants that you can find in Kyoto City. The list above is strategic to the nearest stations and tourists spots in case you get hungry in your Kyoto endeavors. 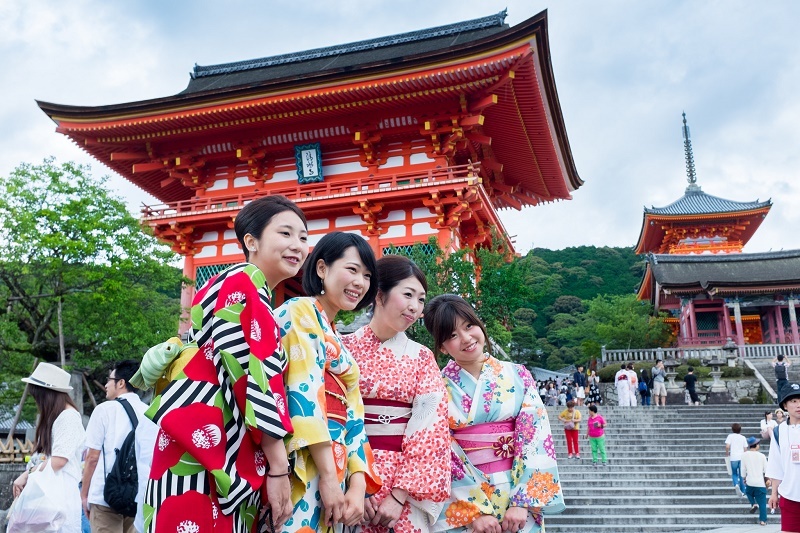 Keep this list handy as you explore this wonderful city of Kyoto.